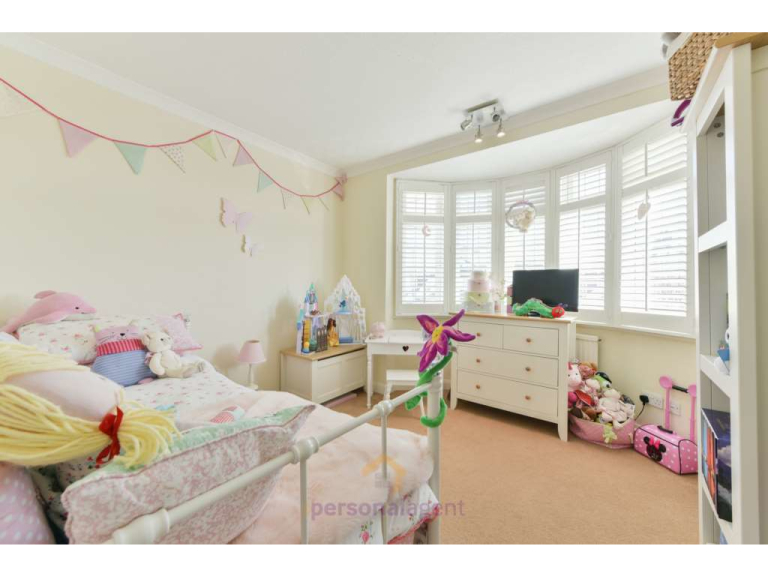 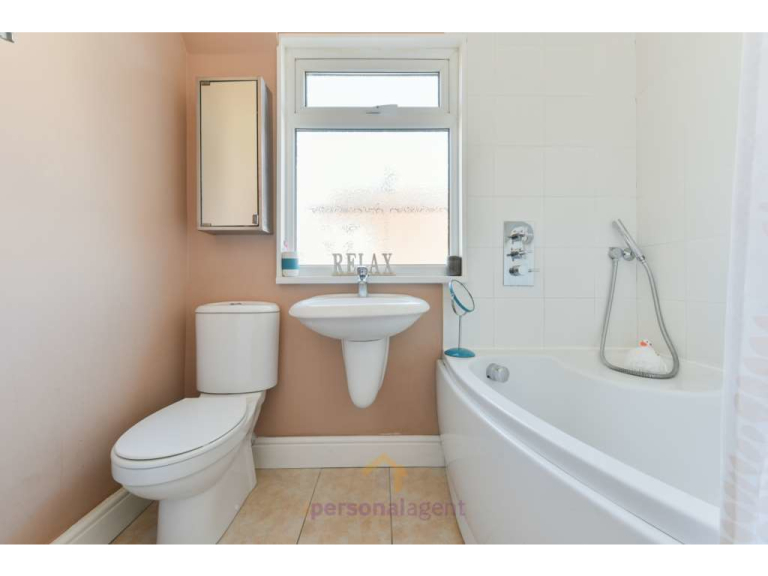 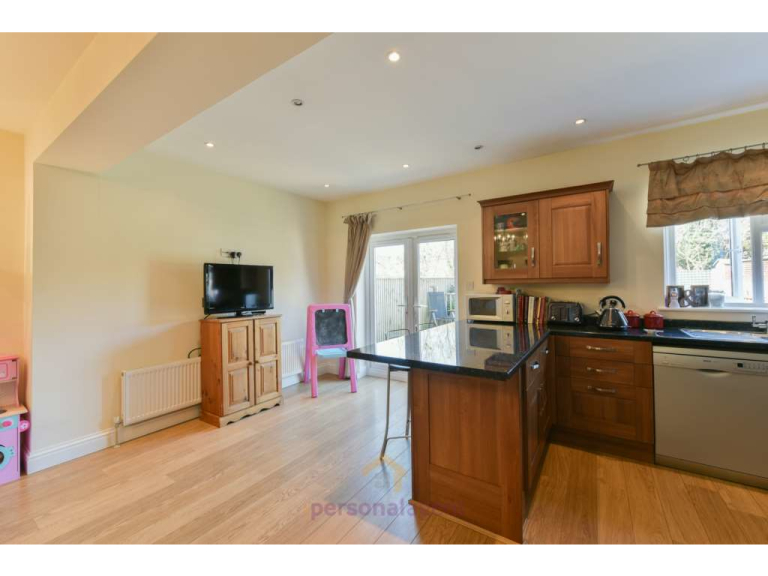 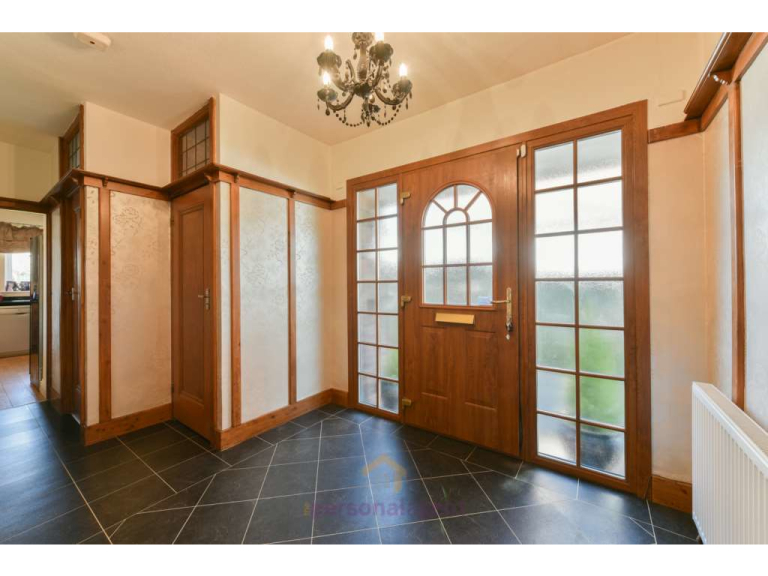 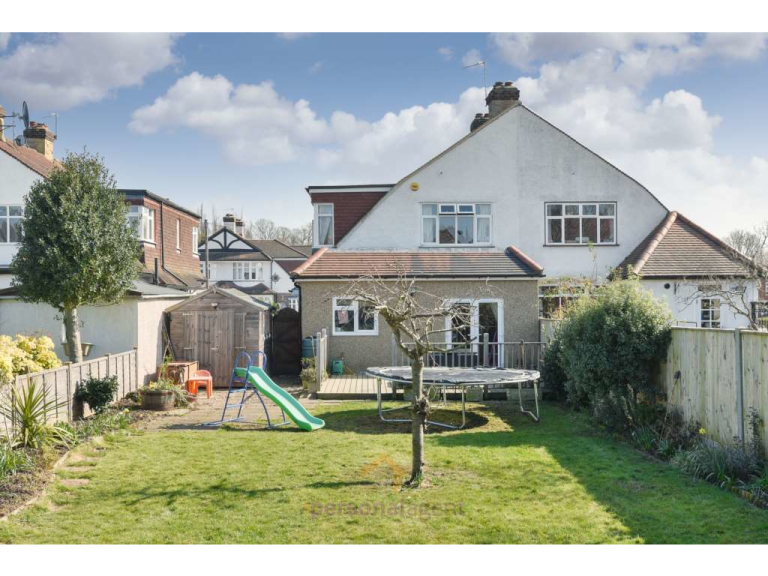 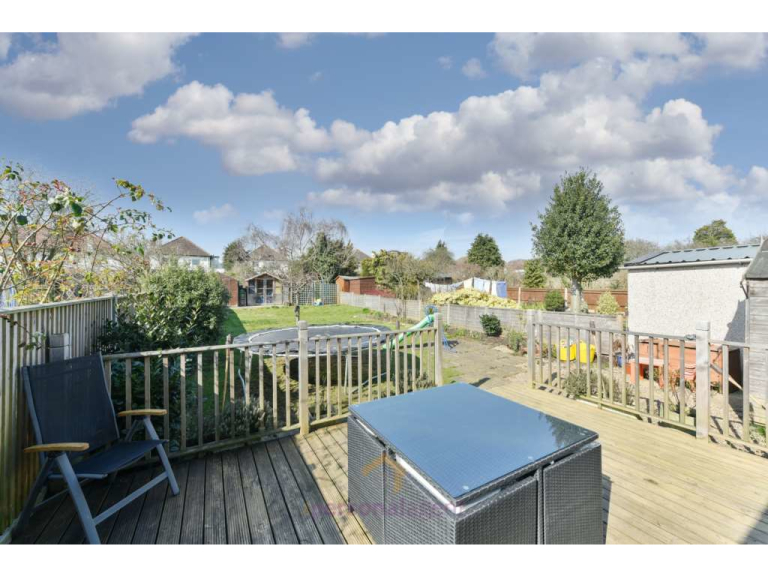 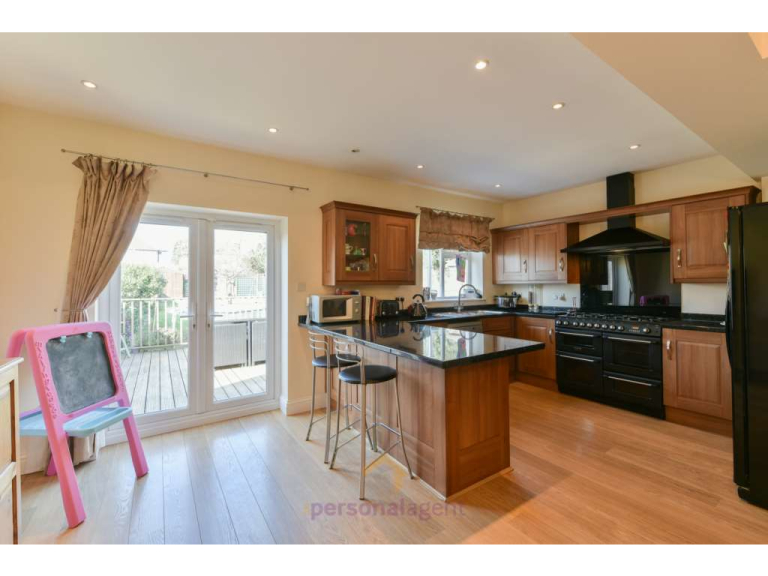 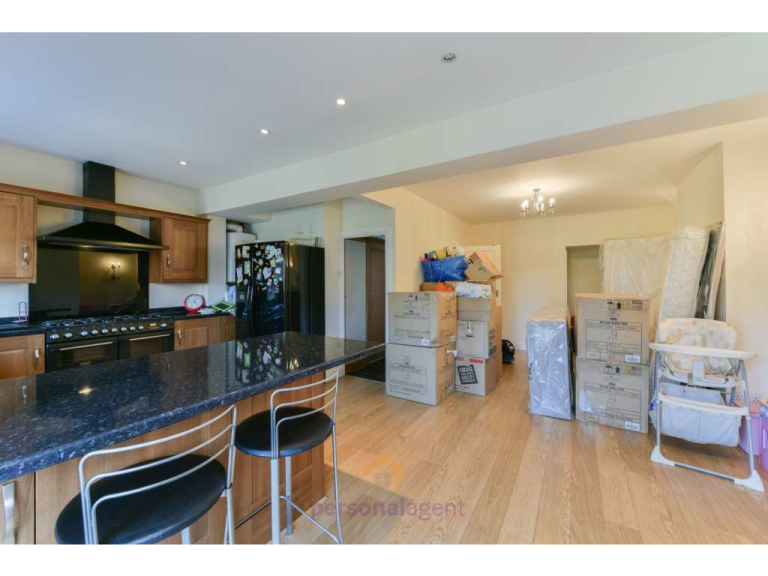 ** Family Home ** The Personal Agent are leased to present this tastefully decorated and extended FOUR / FIVE BEDROOM, two bathroom semi-detached house within a short walk to Stoneleigh Broadway and Station. 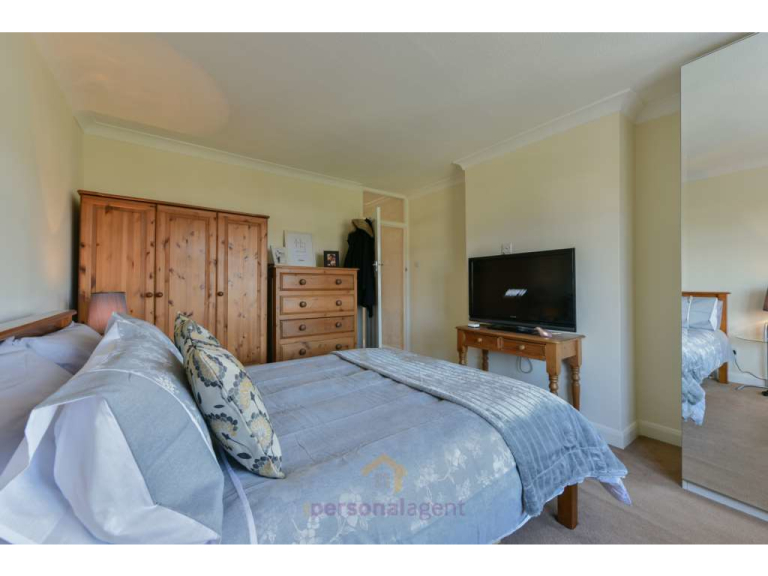 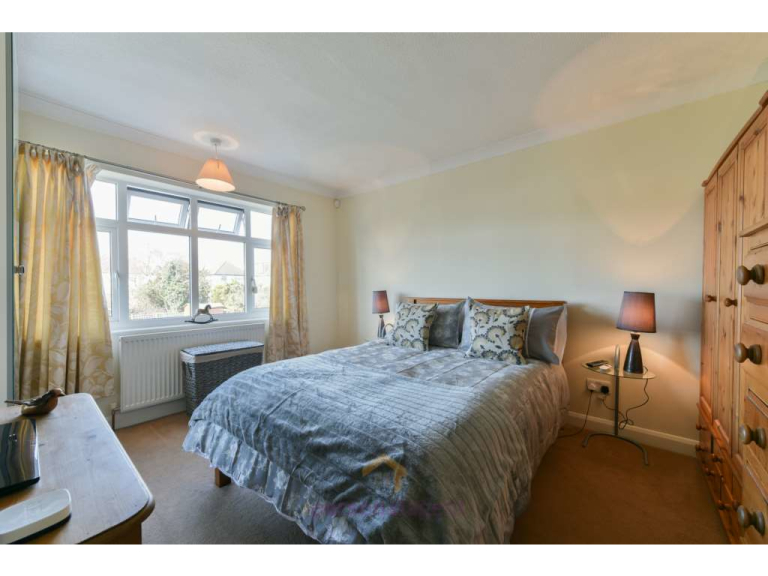 Accommodation comprises: Lounge, kitchen / breakfast room / diner, study or bedroom five, downstairs shower room and separate WC, utility room, three double bedrooms and a large single bedroom, bathroom with shower over bath, rear garden with shed and driveway parking. 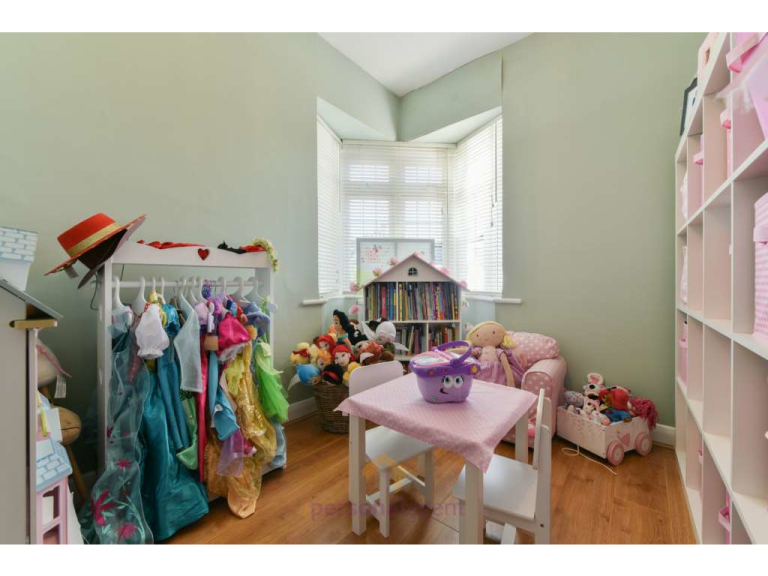 Available mid-May. 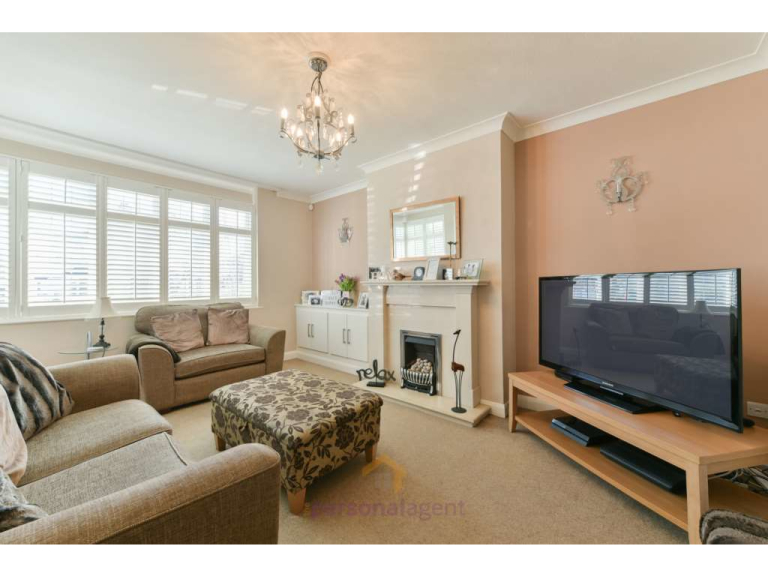 Early viewings are advised.